©2010 Dee Tenorio (P)2010 Audible, Inc. This is the worse book, the plot is nonexistent. The dialogue is corny. The narrator was horrible. Please reconsider before you spend your money. 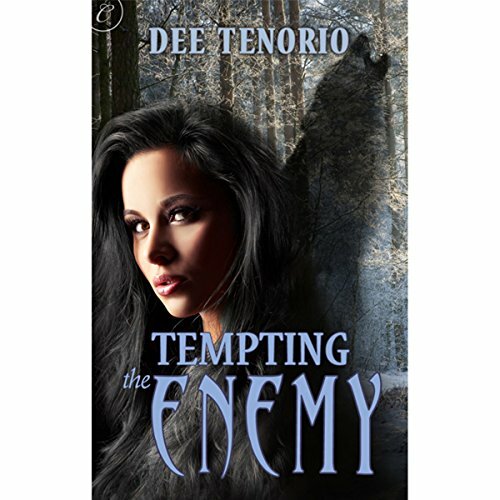 Contrary to the other review listed for this book, I found Tempting the Enemy to be a good read. In as much as plot, I found no special weakness or plot problems myself. The characters are well-written (dialogue and character development) and the pace moves nicely without being too bogged down in places. It grabs you up front and keeps you moving along well. All in all a pleasant summer read. I really liked the narration as well and hope to see more from both author and narrator in the future.